More than 1,200 independent oncology clinics have either closed or been acquired by hospitals in the last decade, and oncologists blame the 340B program and Medicare Part B for the consolidation. The Community Oncology Alliance on Monday said that 423 individual clinics closed from 2008 to 2018, while 658 have been acquired by or entered into contracts with hospitals; 168 practices have merged or been acquired. 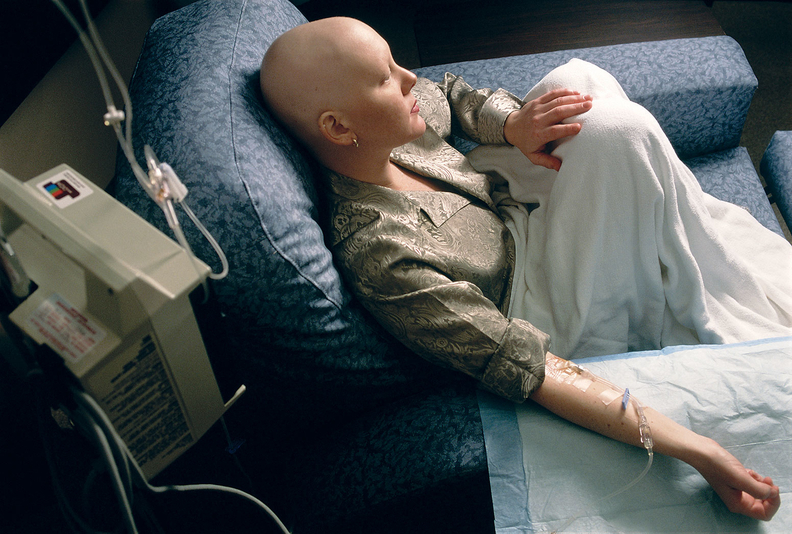 Some clinics send their Medicare patients elsewhere for chemotherapy, an issue attributed to Medicare sequester-related cuts to Part B drug reimbursement. But the association also said the 340B program contributed to the shrinking oncology landscape. Florida, Texas and Michigan lost the most clinics, according to the association. Community Oncology Alliance President Ted Okon noted that the trends in these states illustrate two different results stemming from the same federal policies. Oncology centers in Texas and Florida increasingly banded together to keep their clinics separate from hospitals when the 340B program's expansion spurred hospitals to try bringing cancer care in-house. Over the last 10 years, oncologist consolidation accounted for almost 50 clinics closing in Florida and 43 in Texas, Okon said. Michigan, on the other hand, saw cancer doctors turn to hospitals as rural oncology clinics around the state closed. Okon attributed this to the hospitals wanting to expand into cancer treatment. "A hospital is typically constructing some big building, and that's why they want cancer care to go to their operating sites that are losing money or just barely breaking even," Okon said. Independent oncologists and hospitals have long warred over the 340B drug program. A growing number of House Republicans want to rework 340B through legislation before the midterm elections. Oncology clinics cannot participate in the program, unlike 45% of all Medicare acute-care hospitals, according to the Medicare Payment Advisory Commission. Yet Medicare pays the same Part B reimbursement to both 340B and non-340B providers. Starting Jan. 1, the CMS cut Medicare Part B reimbursements for 340B hospitals, prompting a major hospital lawsuit spearheaded by the American Hospital Association. The case is currently on appeal. Many oncologists say they are more vulnerable to being acquired by 340B hospitals because of the money in play through the potential cancer-drug discounts. "Oncology practices have to deal with the hospital, and then the hospitals are really strong-arming the practices," Okon said. "The practices are in a tough, delicate situation." Oncology groups are increasingly on board with the reporting requirements some House and Senate lawmakers want to impose on 340B hospitals. But Okon noted that he also wants the Part B reimbursement cut mandated by the sequester to stop and oncology groups may sue HHS in order to stop it. "We are at the end of the rope," Okon said. "This is a blunt ask: [the sequester] should not be applied to the Part B drugs."